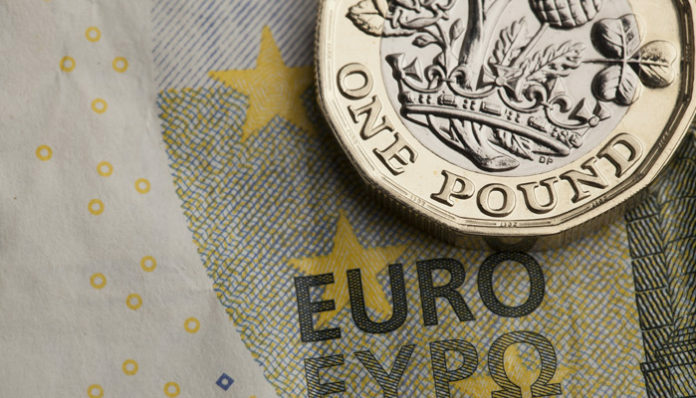 The pound has begun the day relatively strongly and at the time of writing the currency is up against all major currency pairs. 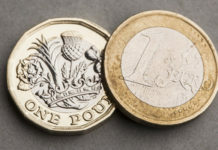 GBP/EUR remains range bound although it is trading towards the top end of this trend with the pair almost trading at high as 1.1750 at the highest stage so far this morning. It’s likely that the stronger pound can be attributed to the very close decision in Parliament last night, the Cooper Bill. The Bill was passed by just one vote late last night and it means that the government must request an extension to Article 50 before we reach the current extension deadline of April the 12th, which is next Friday. May had confirmed that this was her intention anyway, but now it’s a certainty although the Bill still requires the House of Lords backing and Royal assent to become law. Once again the support of all 27 EU leaders will also be needed to pass the Bill and allow for an extension. Financial markets don’t like uncertainty, but in this case uncertainty is preferred to a no-deal Brexit which is why the pound is trading close to 22-month highs despite the political issues and lack of clarity on the next steps for Brexit. There have been a number of key figures over the past few days that have warned against the risks involved in a no-deal Brexit. 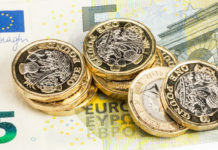 Chief Secretary Sir Mark Sedwill suggested that such an outcome could result in food prices increasing by 10% and Bank of England (BoE) Governor Mark Carney also raised the alarm this week. 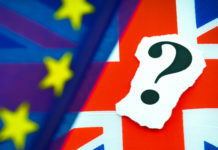 The BoE has predicted that GDP could drop by 7% in the event of a no-deal scenario so it’s understandable that markets would prefer to avoid the no-deal. Data is light for the remainder of the week for the UK and the Eurozone, but later today there will be an European Central Bank Monetary Policy Meeting; any allusions to future monetary policy plans could impact the markets. Use the form below to get in touch and discuss how these factors are likely to continue having an impact on GBPUR exchange rates in the short term. I’ll be happy to respond personally and discuss your query.